Customer service in banking is one of the most important ways to keep customers coming back. It includes responding to customers’ questions and complaints in a thorough and timely manner. Today’s customers want timely, personalised and easy access to services – wherever they are, at any time of day, through any device. The rapid proliferation of devices and the ubiquity of Internet access have made non-traditional channels the fastest growing mode for customer interactions. Today’s customers are looking for Instantaneous and proactive conversations that are defined through high-touch personalized experiences through multiple channels, with the ability to empower and provide the anytime, anywhere communication support. The challenge however comes on two fronts: The first is how to interact with would-be customers on big social networks where strategies range from sentiment analytics to e-commerce. The second front is internal, where companies must decide how their own collaboration efforts should draw on the tactics of those big, public social networks. According to Avaya’s 2011 Contact Center Consumer Index, 42% Singaporeans, 35% Australians, and 31% Japanese end users say they prefer using methods such as web chat and web self-service, rather than traditional phone conversations, to contact a customer service center. However the integration of these communication technologies may not be easy. 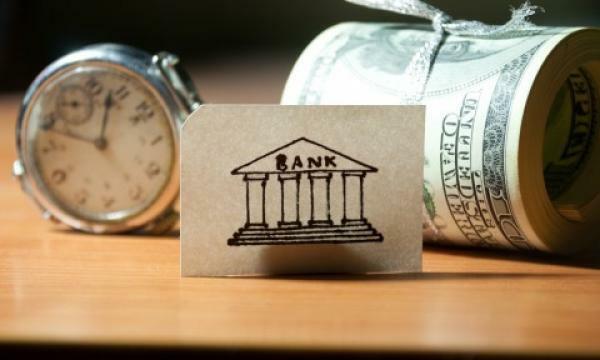 With the economic recovery still shaky, and with regulatory scrutiny more intense than ever, analysts predict that IT investments for banks should focus largely on driving efficiencies and complying with new requirements and challenges posed by changing customer preferences. Convergence of mobile technologies and social media: Mobile banking started as a novelty- something only techies felt comfortable using. However with the rapid adoption of smartphones, mobile banking adoption has increased. Analysts expect that 2012 will see banks focus on developing solutions in a manner that will make mobile apps and online development easier for banks to manage. Moving in line with the trends, based on Avaya’s research, 76% Singaporeans indicated the use of Smartphone applications to interact with contact centers and almost half expressed openness to communicate via social media channels and web chat. This has led to a need for holistic communications solutions today, where consumers can have simultaneous conversations with the contact center agent across various modes such as Voice, Instant Messaging, or SMS. Traditional contact centre solutions which have proven useful in the past are unable to provide a consistent experience for customers across communications channels let alone support the kind of multi-modal, simultaneous voice/multimedia interactions. There is a need for a change in the architecture to one that is designed from the ground up to support multimedia, multi-modal communications – a solution that is media agnostic and easily able to adapt to new contact types as they emerge. It is all about driving faster collaboration, smarter decision making and achieving better business results. We are living in a highly connected environment where customers are more demanding and less forgiving and smart banks are already realizing the potential of these platforms and are engaging clients to ensure they are meeting the needs of tomorrow’s customer. In an age where customers are increasingly discerning and consumer loyalty is fading, adopting a Personalized Experience Management strategy towards customer service will be key in sustaining an organization's competitive advantage. 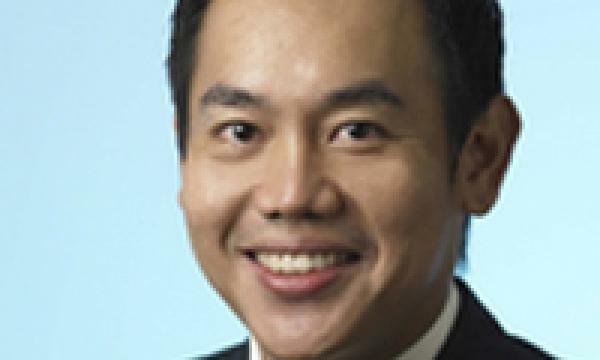 Chong-Win Lee is the Director of Avaya Contact Center Solutions across Asia Pacific and is based in Singapore. He is responsible for the overall strategy, growth and profitability of Avaya’s contact center business in Asia Pacific.